The latest Test Kitchen ingredient was fresh dill, and several of you chimed in over on Facebook. Thank you for that! It gives me inspiration but also allows me to know what kinds of foods I ought to be posting to meet your own needs. 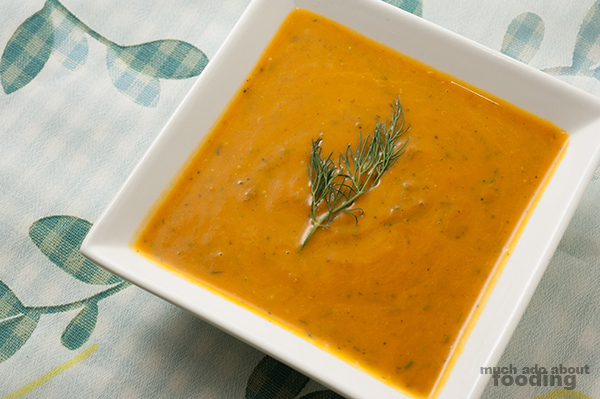 Circumstances made it difficult to make some of the dishes you suggested but with the cooler nights, a soup seemed most appropriate. 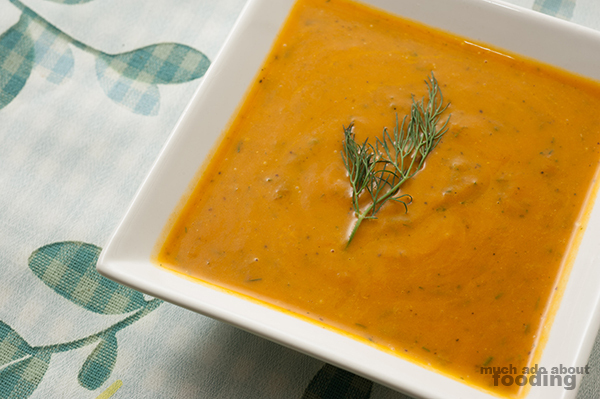 The prominent flavors of this carry dill soup are the herbaceous nature of dill and the inherent sweetness of carrots. They work very well together, and I hope you will give this simple and swell recipe that I put together a try! Peel and slice carrots. Then place into a large pot on water to simmer at medium low heat until tender. In a separate pan, saute onion and garlic (in duck fat if you have it or just olive oil if you don't) until soft and barely translucent. 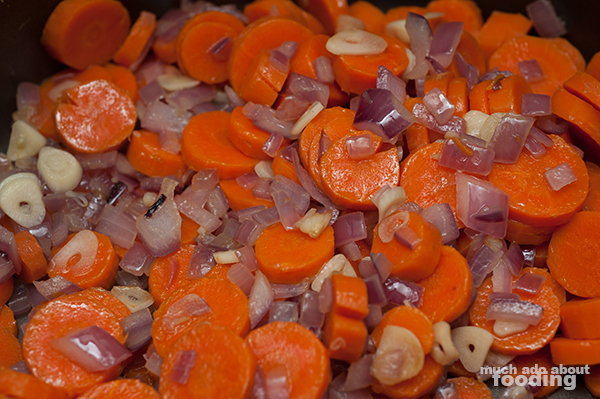 For carrots, drain; add onion and garlic to same pot as carrots. 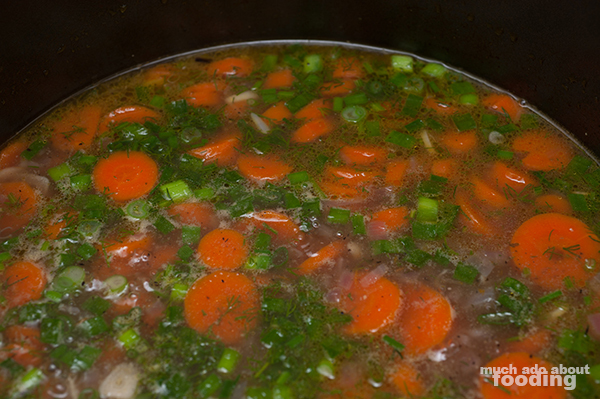 Then add pepper, salt, and green onion before mixing it all up with chicken broth. Let simmer for 25-30 minutes. Easy step next. Puree the whole soup mixture either by transferring to a blender or using an immersion blender. 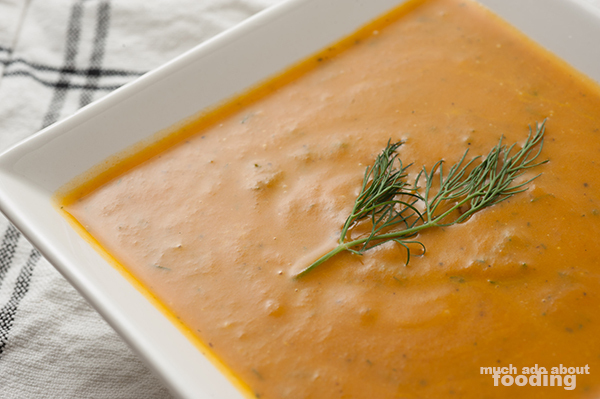 Mix in dill and milk after pureeing. Enjoy! The image is exactly what the product is. 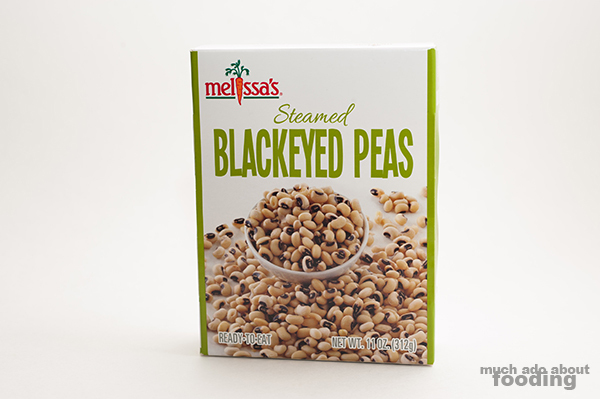 Looks like we'll have to work on steamed blackeyed peas next time around. Please let us know what kind of suggestions you have for this!